Blue Springs Auto Electrical Service - George McCorkendale Auto Service, Inc.
Providing comprehensive auto service is no easy task. In an effort to make sure your car is running well, our auto service includes a thorough inspection of your electrical system. We examine your car’s electrical components to make sure that the car battery, car starter, alternator, and all of the interconnected auto electrical components are running properly. Our Master Certified Technicians perform a charging/starting systems test on your vehicle. They then test your battery for state of health, test for any electrical draw, test the alternator amperage output, and test starter and relay. The result? 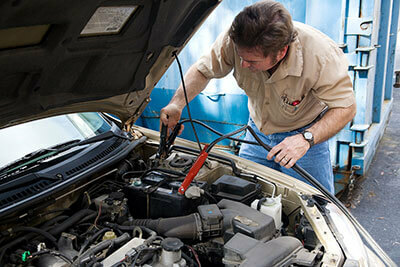 Complete auto electrical service and electrical repair when you need it most. The car battery enables the car to start. It’s the power source of your vehicle. 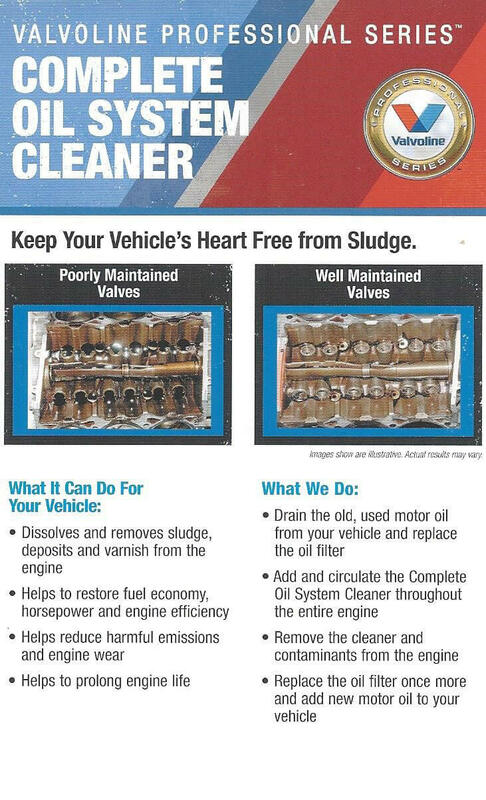 This component has a limited lifespan, typically last 3-5 years, depending on where you live and how you use your vehicle. Our systems involve evaluating the car battery system and replacing the part and any other auto electrical parts as needed. If your car won’t start, it’s smart to check the main auto electrical components — think the car battery, starter, and alternator. If the headlights come on, but the car won’t turn over, you’re looking at a possible issue with your car starter or alternator. In addition to assessing your car battery’s condition, our mechanics can perform tests on your car starter and alternator to see if replacement is needed and diagnose any electrical issues occurring within your vehicle. Sounds great, right? Auto service does not get much more complete than that! We have the answers about car batteries, alternators, starters, and any other electrical component that you have been looking for. In Kansas City, Lee’s Summit or Blue Springs call us today for more information. If you need to recharge your car battery or test your car starter, schedule an appointment!